Drivers using Google Maps are getting a last-minute warning as they approach some photo radar camera locations. The feature, which is currently being rolled out by Google, allows users to see speed limits, speed cameras and mobile speed cameras on the map before they leave. It also gives a verbal warning — an automated voice saying "speed camera ahead" — when drivers are near a fixed speed camera. Police in Calgary say the feature is useful to them. "The biggest thing we love ... is we place those (cameras) by collision statistics," said Sgt. Joerg Gottschling of the Calgary Police Service traffic section. "If we do a new site, if we are going to install a new camera, the next site is always selected by the next highest crash site. "Our intersection locations are all determined where we are trying to eliminate collisions." Gottschling said they've had up to a 50 per cent reduction in collisions in some areas where those cameras are stationed. With Google Maps, he noted, all drivers approaching the fixed camera intersection get the warning. "That camera is only facing one way," said Gottschling. "Let's say it's only facing northbound, but you can approach southbound or eastbound ... you are still going to get Google telling you caution. "So you're going to go slowly and cautiously through there which, lo and behold, is actually what we want." Google said in an email that there will also be an ability for android users to report mobile speed cameras and stationary cameras. The technology company said there's no plan to merge Google Maps with Waze, a community-based traffic and navigation app that allows drivers to share real-time traffic and road information. 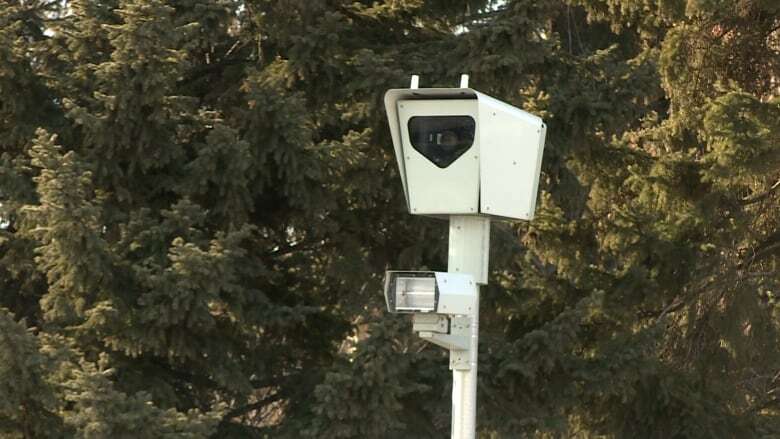 The Alberta government is making changes to prevent photo radar from being used as a "cash cow" by municipalities.